One of Richmond’s greatest community leaders was honored for his lifetime of work during an emotional ceremony Tuesday night. When Douglas Ellison made his mark on Richmond history, Martin Luther King Jr. was just 17 years old. Harry Truman had not yet desegregated America’s armed forces, and Rosa Parks hadn’t refused to concede her seat. 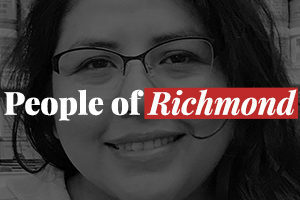 Two women and two men will be honored at Tuesday’s City Council meeting for their continuing efforts to improve the lives of Richmond’s people.